While rivals push cheaper, better, and more interesting hardware, Google seems starved for ideas. Amid all the announcements Google made at a press event earlier this week, the company could barely spare a thought for TV. 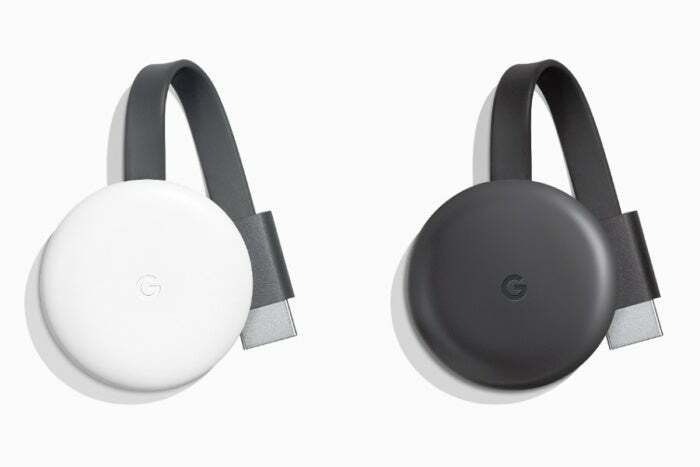 Yes, Google did announce a new Chromecast—via a blog post, rather than actual stage time—but it’s just a minor upgrade over the second-generation model, with a 15-percent speed boost, 60-frames-per-second support for 1080p videos, and a more rounded design that you won’t even notice behind the TV. And while Xiaomi announced a new Android TV box at the same time as Google’s event, that device didn’t get any stage time either, probably because it’s two-year-old hardware in a slightly updated package. For Google, all of this makes for a sleepy 2018 on the TV front. While other companies, including Amazon, Roku, and Apple are adding new features and trying new ideas, Google seems lost as to where it should take things next. It’s easy to forget what a breakthrough the original Chromecast was when it launched in 2013. At the time, the cheapest Roku player cost $50, had a sluggish interface, and could play only 720p video. Chromecast was $15 cheaper, supported 1080p video, and didn’t feel slow because it offloaded all the navigation to your phone. Since then, Chromecast has lost its steam, and that’s especially evident in the current hardware. For the basic $35 Chromecast, being able to play 1080p videos at 60 frames per second will help for certain YouTube videos and Twitch streams, but not much else. Nearly every movie and TV show plays at 30 frames per second, and most live TV channels that stream at 60 frames per second top out at 720p resolution. The speed increase will provide a modest improvement to video load times, but all the navigation still happens on your phone. The first new $35 Chromecast in three years has a new design, a slight speed increase, and 60-frames-per-second video at 1080p. And when it comes to 4K streaming, Google’s $70 Chromecast Ultra is no longer among the cheapest options. Roku’s Premiere and Premiere+ offer 4K HDR video for $40 and $50 respectively, and the Fire TV Stick 4K costs $50. These devices also support Dolby Atmos surround sound, which the Chromecast Ultra does not. Even Xiaomi’s Mi Box S undercuts the Chromecast Ultra by $10, despite offering the same casting features and a lot more. The Google Home app, which acts as a way to browse and search content across apps, offers no personalization from services like Netflix, no watchlists, and no way to resume shows you’ve been watching. Chromecast remains a useful product, letting you quickly launch music or video from the phone you’re probably holding in your hand already, and it will become more useful when Google adds multi-room audio support later this year. But as Roku and Amazon have reduced prices and added new features, Chromecast becomes harder to justify as the primary way to watch TV at home. One theory I’ve had is that Google is retooling its TV strategy to focus more on Android TV, which offers a full TV interface and proper remote controls (TV volume controls and all), along with built-in Chromecast support. 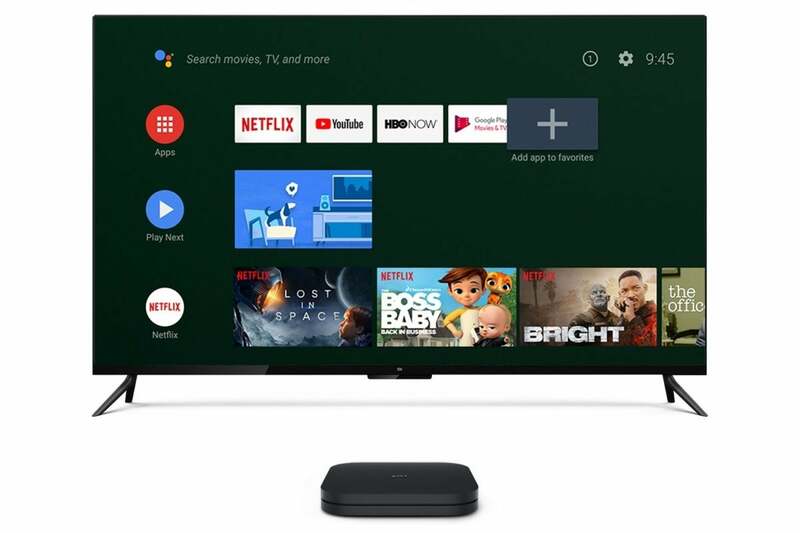 Google has said it’s optimizing Android TV for cheaper hardware with Android 9.0, wooing app makers with free development hardware, and creating “turnkey” hardware and software to help get new devices on the market. 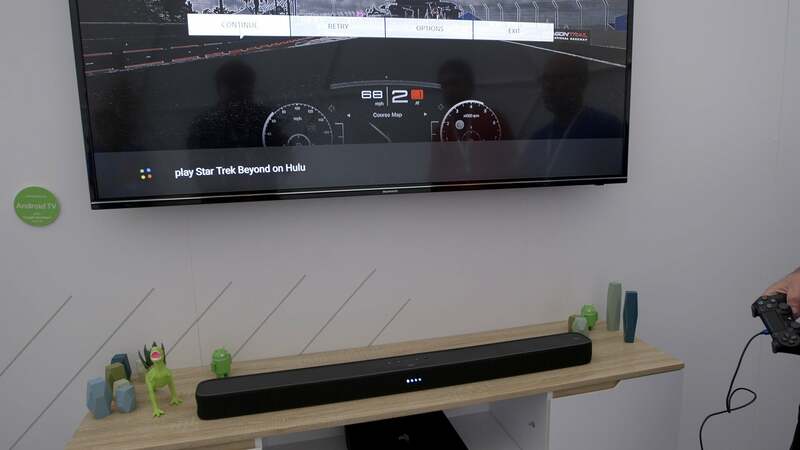 Android TV is also making its way onto interesting new devices like the JBL Link Bar, a soundbar that has smart TV capabilities built in. Those plans, however, seem to be taking longer to materialize than Google expected. Folks who pre-ordered the JBL Link bar were recently told not to expect it this year, and Google has said nothing about its ADT-2 development hardware since announcing it in May. JBL’s Link Bar with Android TV probably won’t launch this year. Android TV has lots of potential, and it fixes a lot of the issues inherent to Chromecast as a standalone device; but barring any surprise announcements, we probably won’t see any significant new devices running this software in 2018. That means Android TV won’t have any sub-$50 hardware to compete with Roku and Amazon, and no new premium hardware to take on Apple TV. The Nvidia Shield TV is still around, but it lacks the Dolby Vision support and Dolby Atmos on streaming services to match Apple’s high-end streamer. More than anything else on this list of nitpicks, what I’m missing most from Google is the Chromecast’s initial creative spark. 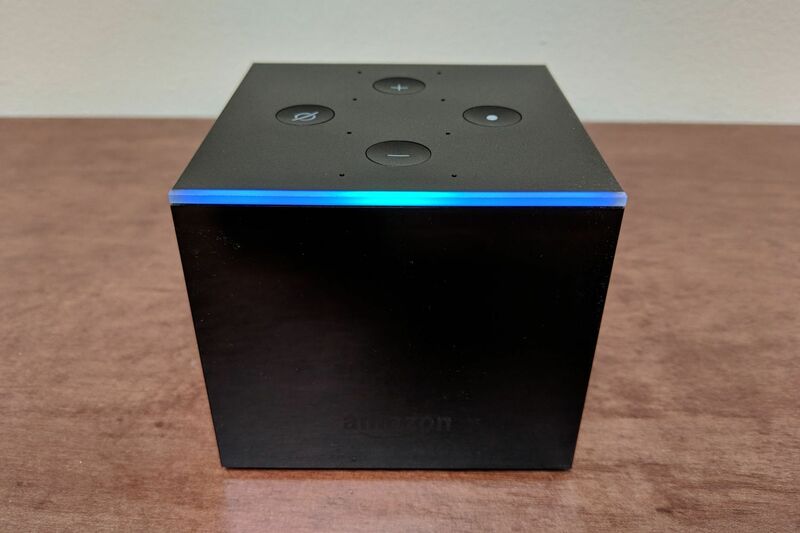 Amazon’s Fire TV Cube is one of the most interesting ideas in streaming TV this year. The closest Google has come to a sense of delight on the TV front lately is hands-free voice controls from Google Home speakers, but even that has too many gaps in its current functionality and only works with a tiny number of apps. At its press event on Tuesday, Google spent a lot of time talking about how it wants to remove the friction from people’s lives, especially at home with devices like the Google Home Hub. Yet along the way, Google seems to have forgotten about the main thing people do to pass the time: They watch TV. Correction: An earlier version of this story said the Nvidia Shield does not support Dolby Atmos. It does, but only for local media playback.